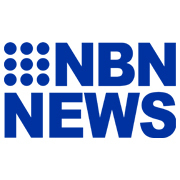 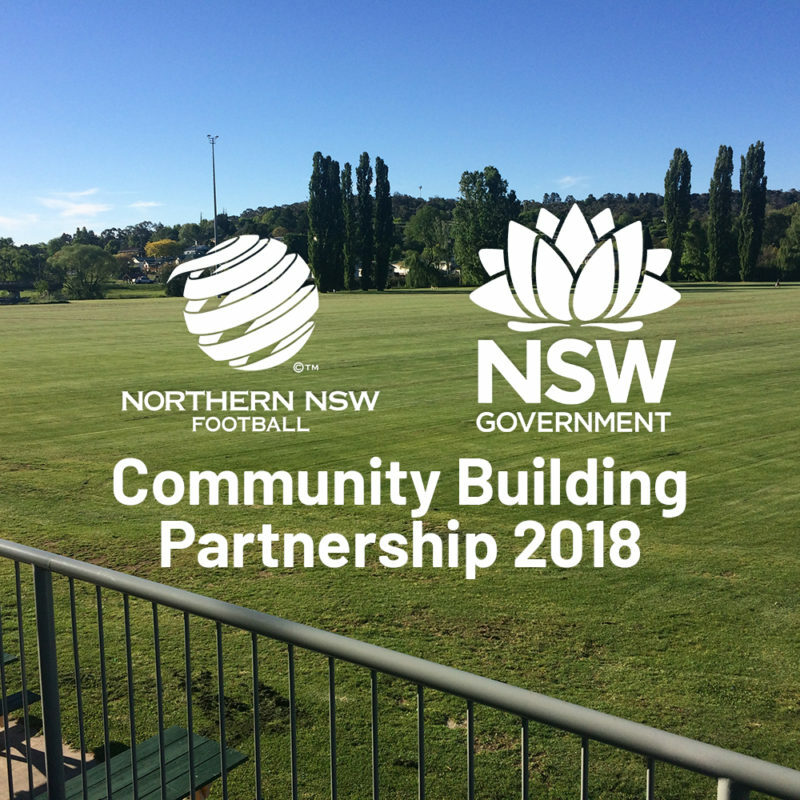 Dudley Redhead United FC, Valentine Eleebana SC, South Cardiff FC and Swansea FC have all recently been announced as successful applicants of the NSW Government’s Community Building Partnership (CBF) to improve their facilities. 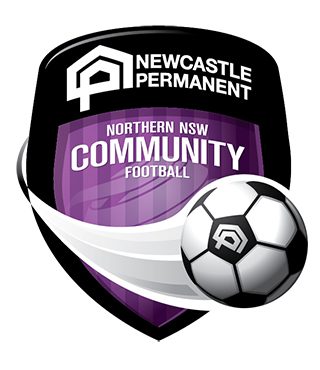 Dudley Redhead United Football Club were granted $17,531 in order to continue the improvement of their disability access works, while Valentine Eleebana Soccer Club received $14,938 for the resurfacing of Eleebana Oval. 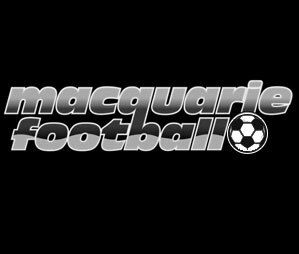 South Cardiff Football Club were granted $35,514 to create a wet weather disability path and level their field, while Swansea Football Club received $25,000 for construction of an area for benches for spectators including disabled spectators.